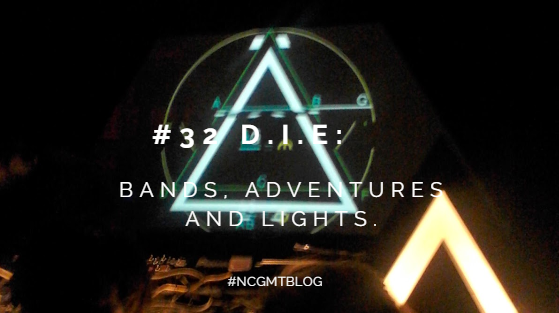 D.I.E: Bands, Adventures and Lights. I'm posting this just less than two weeks before I go to my fifth D.I.E. I wasn’t sure what to expect the very first time I went to DIE. I was curious obviously, because I’d heard from people that it was the “best night out going”. So I was expecting a lot. 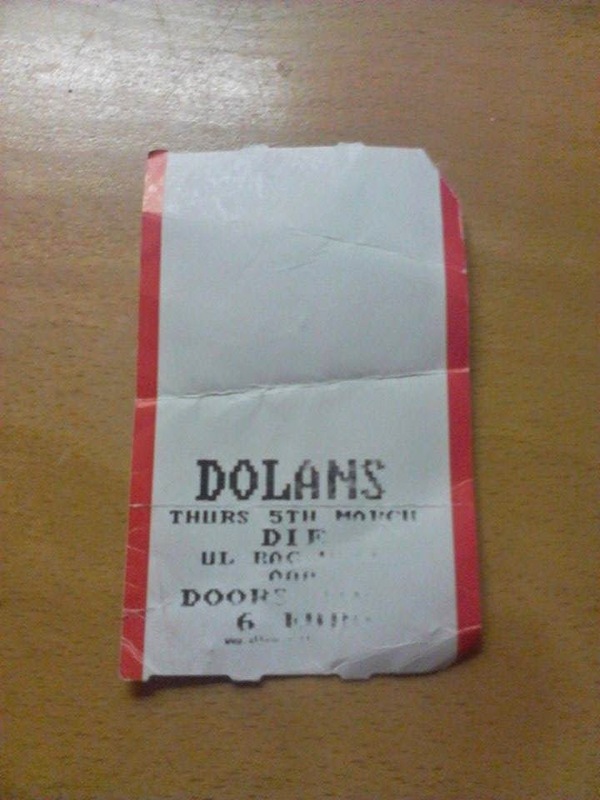 D.I.E occurs usually once a month at Dolan’s Warehouse by the docks in Limerick City. The third D.I.E I went to, I came home with bruises on both my feet, one from a heel stepping on me and another one from catching my foot on the metal stairs. Regardless I enjoyed myself. You always meet people you know, people that have travelled from Cork to be here, Erasmus students, and new interesting people. The funny thing is you’ll probably never see these new people ever again. The one thing I find about DIE is that every single event is different unlike Crush 87 which is essentially the same every time. There's a lot of waiting around in the cold for taxis but I promise you it'll be worth it. The fourth D.I.E I attended was February 12th. The live acts were particularly good. 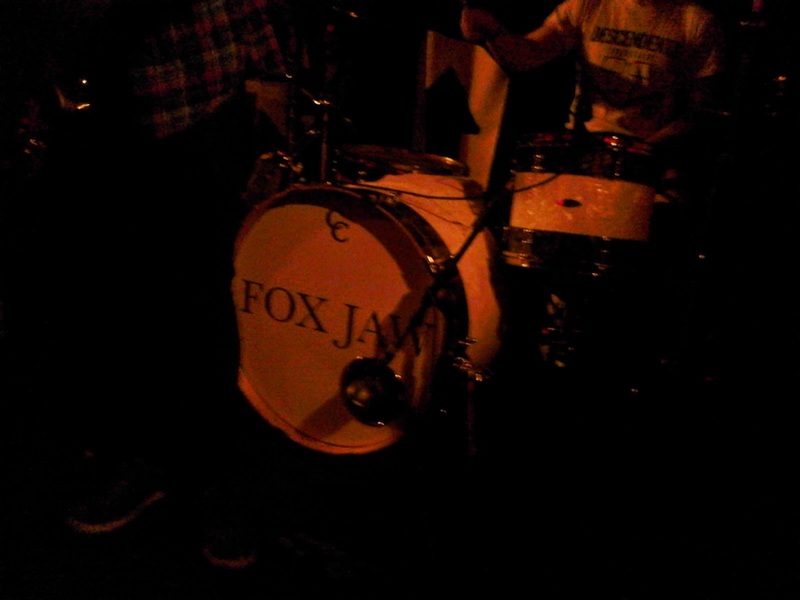 Gascan Ruckus played before Fox Jaw. Downstairs was Bok Bok djing in the warehouse and that room was packed with people. 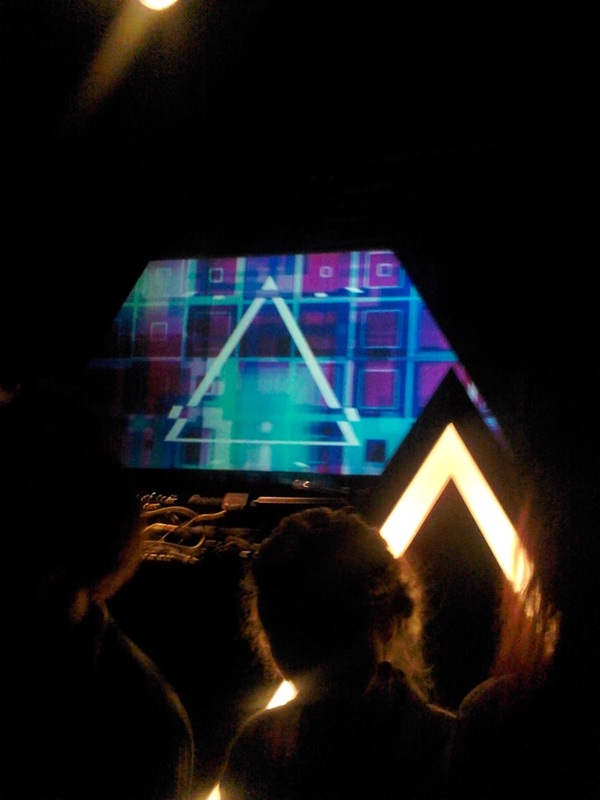 The warehouse was lit up with the huge D.I.E symbol that pulsated and changed colour, the ceiling was lit up by hundreds of tiny little lights. We went upstairs on to the balcony to take a few sneaky photos but unfortunately, our little adventure was stopped in its tracks by the security. Ah well. 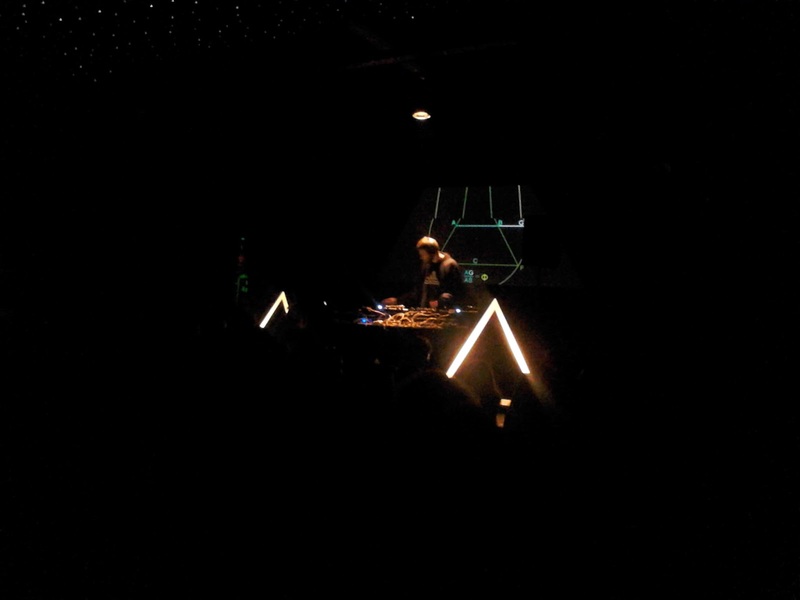 I’ve been to D.I.E Night so to speak, four times now over the last four months. D.I.E occurs once a month and it’s something that you count down the days and hours to until you can head to the warehouse. Upstairs past the bar is where the live acts play, there’s a little stage set. I find myself dancing like a wild thing, swishing my hair, jumping around. My feet are usually sore from dancing so much. I used to be a “heels only” girl but I’ve learned the hard way that to avoid excruciating pain and to ensure maximum dancing, to wear flats. One thing I find that happens at D.I.E without fail is that someone will end up going on an emotional rant, and you will not be able to get a word in edgeways. At times like this, you're better off, having a drink or two to loosen yourself up and join in with the emotion or smile and nod as best you can. I'm so used to the madness and excitement of D.I.E that when I go to a regular nightclub (eg The Knights in Shannon Co. Clare) I find myself underwhelmed and out of place. 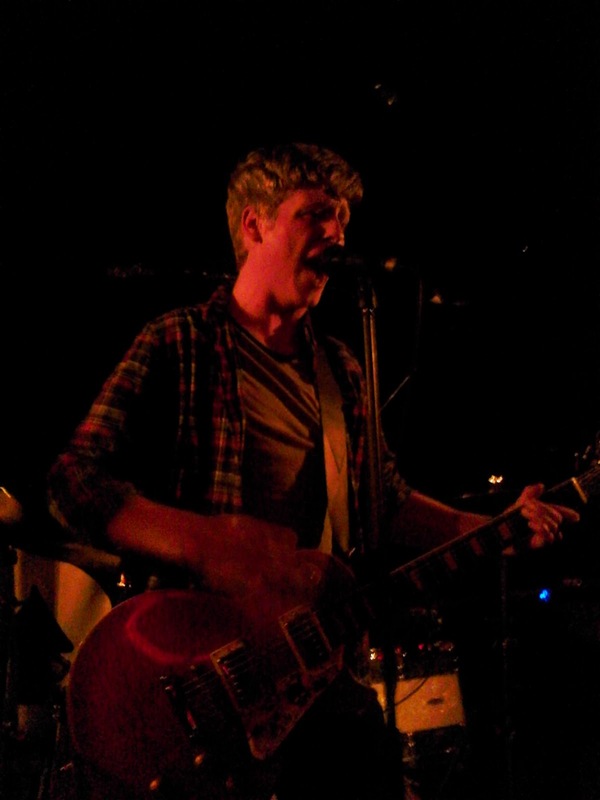 Photo belongs to Ciarán Cummins. The “DieNight Limerick” Facebook page is a great place for photos and information on upcoming events. The cover photo changes frequently, and some photos have been the D.I.E symbol tattooed brilliantly on someone’s arse cheek or an army of little yellow ducks prepared for battle. 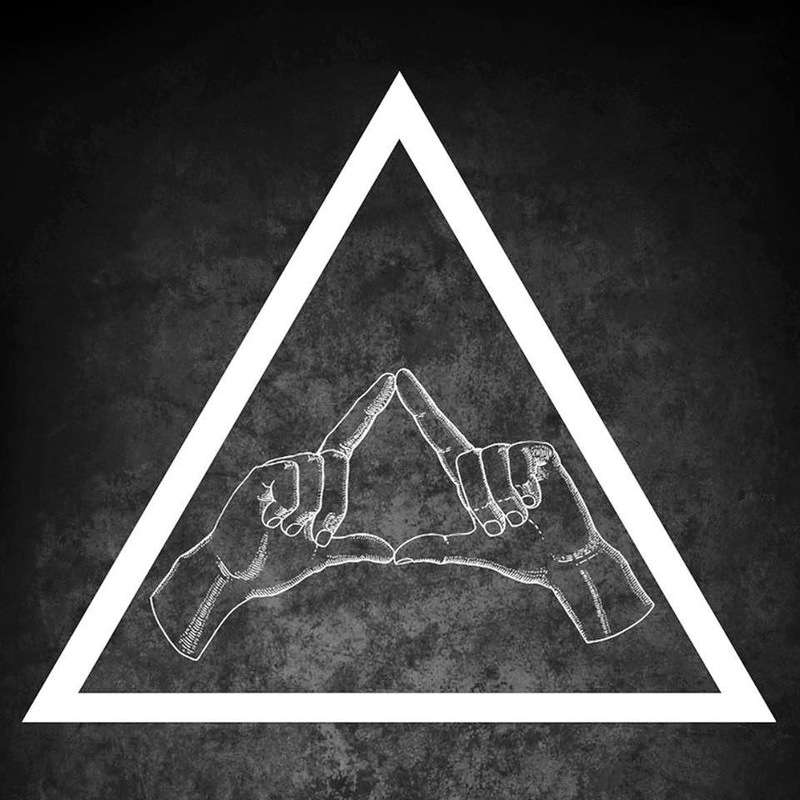 Enlighten yourself with the famous D.I.E tattoo here: People who go to D.I.E usually post pictures/snapchats/videos of the events on the page so take a look to get more insight into what you're getting yourself into! 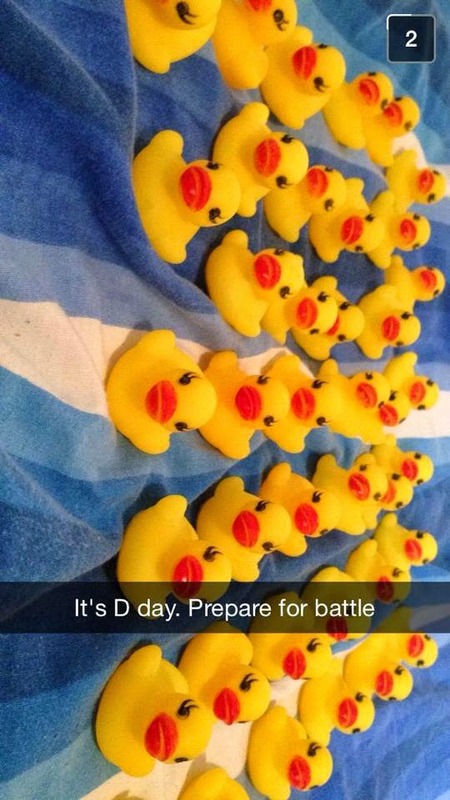 On the left is a snapchat screenshot of many many ducks. If you've seen these ducks at D.I.E I'd like to you to know that they belong to the brilliant Ciarán Cummins who ends up involved with the D.I.E Facebook page cover photo more often than anyone else... I'll be very very surprised if he doesn't have had some involvement with the cover photo in March. Here's to my fifth D.I.E on the 5th of March! It's on during UL's Rag Week so it's guaranteed to be absolutely mental! Words can't express how excited I am! 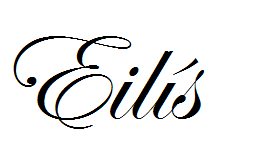 I love hearing feedback, all constructive criticism welcome! No Cat Got My Tongue.